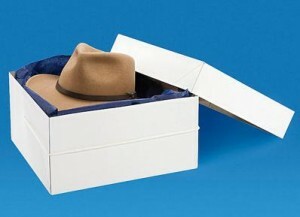 Hat Boxes, Wreath Boxes, & Apparel Boxes, Oh My! 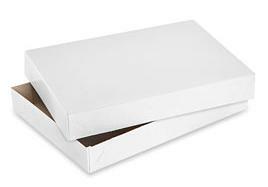 One ofÂ the best ways to show your gratitude is by giving your customers Gift/Apparel Boxes with their holiday purchases. Most purchases made throughout November and December are for gift giving, and customers will truly appreciate your added ‘thank you’ for making their lives just a little simpler. 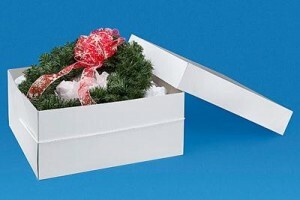 Gift/Apparel Boxes and Hat/Wreath Boxes are available all year around. We have a variety of sizes available. If you don’t see something that fits your needs, give us a call, and we’ll try to special order a size that would be perfect for you!